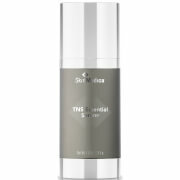 A triple-action flash radiance serum with an immediate skin-lift effect. A powerful cocktail of age-defying enzymes and proteins elevate the appearance of facial contours for a visible lift. 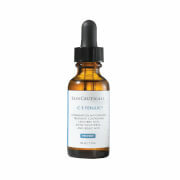 Simultaneously, vitamin c and chromabright™ technology help even skin tone and brighten the complexion. 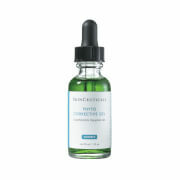 Skin is visually firmer, energized and boosting vitality and radiance. 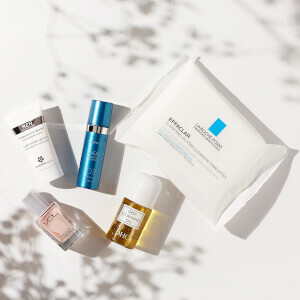 Brightens the skin adding radiance.